RunningSwede : Salming Distance named best new Shoe! 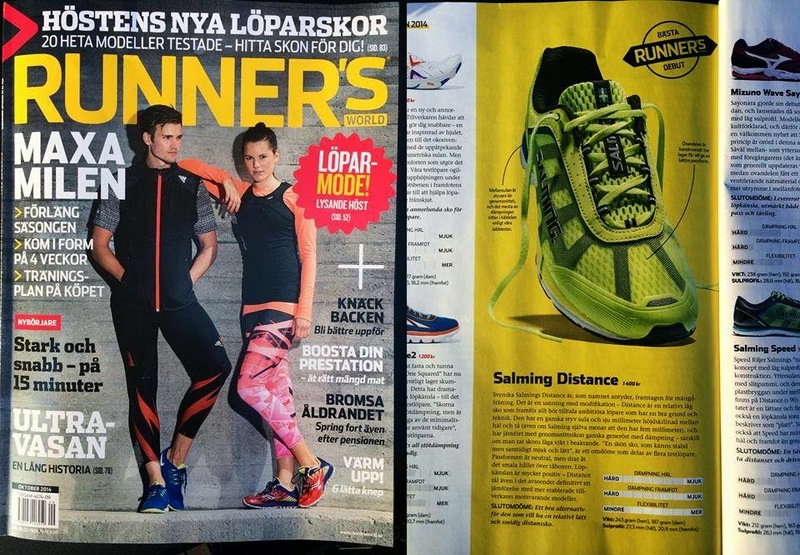 Salming Running shoe "Distances" was recently awarded the "best new shoe" in the Swedish edition of Runners World. Distance is a great shoe that the running swede will review shortly!